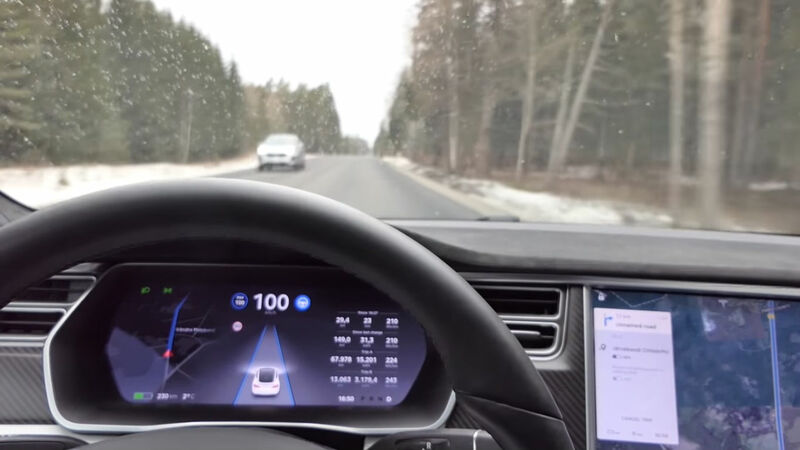 A recent video from a Tesla with v8.1 (2018.10.4) showed the electric car navigating through a series of roads with no lane markings flawlessly, without disengaging Autopilot or Autosteer. The clip, which was uploaded to YouTube by Dag Unit, featured the car driving at speeds in the 50-60 mph range. The initial parts of the video featured the Tesla driving over a marked, two-lane road. Eventually, however, the vehicle entered an unmarked section of the street. As could be seen in the video, the Tesla did not slow down or exhibit erratic behavior. The unmarked road in Dag Unit’s video included sections with turns and several possible exits. Even when another vehicle approached from the other side of the unmarked road, however, the Tesla’s Autopilot suite did not falter. 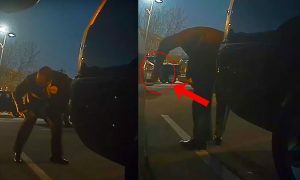 The practically flawless drive of the vehicle incited a strong positive reaction from Dag Unit’s viewers, with some commenters even remarking that the car behaved like a fully aware, attentive driver. 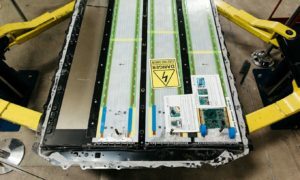 Tesla’s latest version of its Autopilot suite, v8.1 (2018.10.4), was met with rave reviews from Model S and Model X drivers, with many praising the car’s software for improvements in the vehicles’ lane-keeping and lane-changing abilities, as well as its capability to drive on conditions with poor visibility. As we noted in a previous report, a Tesla with v8.1 (2018.10.4) was able to drive smoothly on a snow and sleet-filled street — conditions which were challenging even for Tesla’s AP1.0 suite. Tesla’s latest Autopilot update also seems to have improved the utilization of the electric cars’ array of cameras. Autopilot 2.0 uses 8 cameras, 12 ultrasonic sensors, and a forward-facing radar with enhanced processing capabilities. As could be seen in experiments from Tesla owners after the rollout of v8.1 (2018.10.4) , however, Autopilot can now function even when most of its cameras are covered. A big reason for the improvement in Autopilot, including the vehicles’ capability to traverse roads without lane markings, is Tesla’s neural net, which enables Tesla’s vehicles to learn from each other as the size of the fleet grows. Tesla had been hard at work refining its neural net, as noted by the company in a letter to shareholders back in Q3 2017. 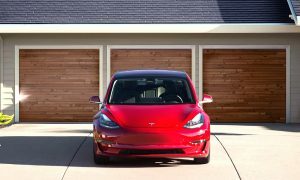 Amidst the positive reviews of v8.1 (2018.10.4), Tesla Artificial Intelligence Director Andrej Karpathy mentioned that the latest version was the result of an extensive rewrite. These improvements, of course, definitely played a part in the recently-shared video. More good things are coming for Tesla owners soon, however. 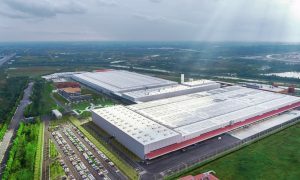 As we noted in a previous report, Elon Musk recently tweeted about the “mature beta” rollout of the company’s new navigation software. 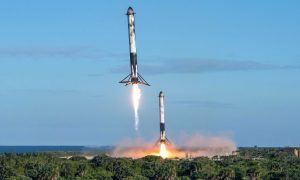 The revamped navigation system has been teased by Musk since December, when he stated on Twitter that the new software would be “light-years ahead” of the current version. Watch the video of the Tesla driving on an unmarked road below.